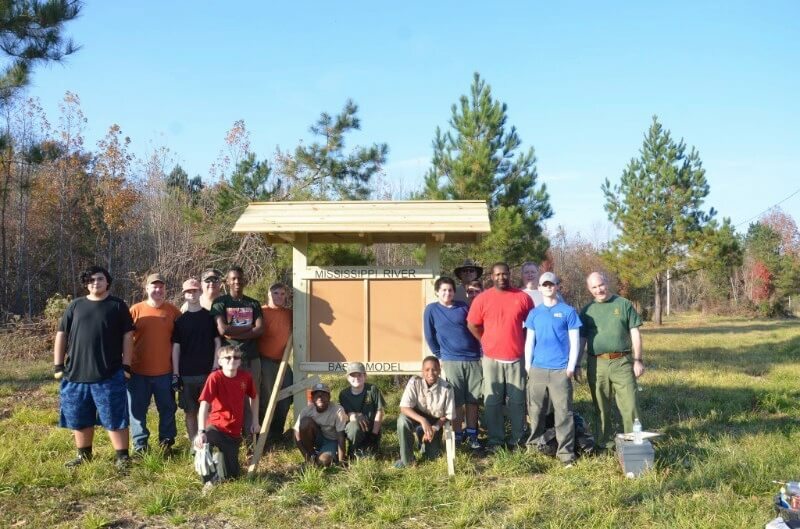 A special thanks again to Troop 88 for helping with our brand new sign as part of an eagle scout project. If you or someone you know is a scout and interested in learning more about service opportunities email us. Pictured below is Troop 88 with our new sign.